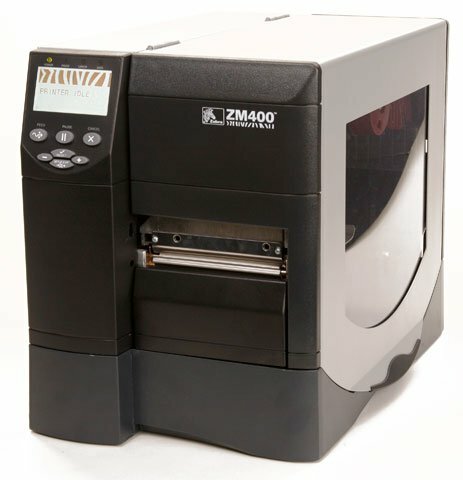 Zebra ZM400 - Thermal transfer printing, 203 dpi, 4" print width, USB, Parallel, Ethernet, and Wi-Fi (Radio Card Included) Interfaces, Peeler with Full Roll Rewinder. Includes US Power cord. Cables sold separately. 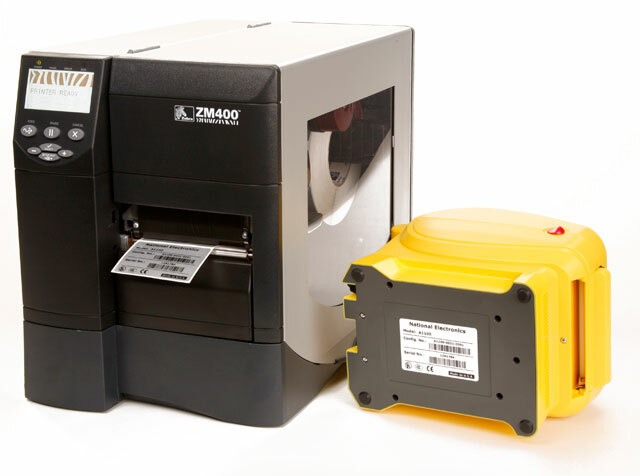 Maintenance printhead mechanism, 609 dpi. This is a Zebra printer repair part. 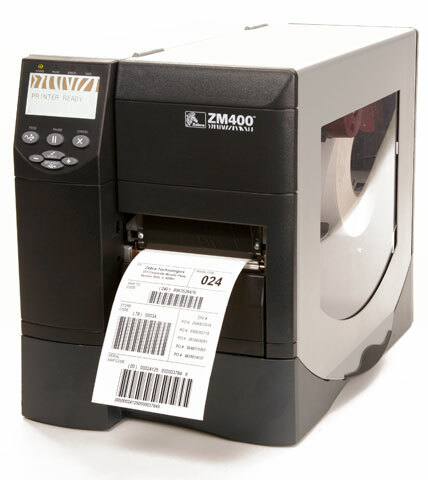 The Zebra ZM400-2001-5700T is also known as ZEB-ZM40020015700T	or ZM40020015700T	.